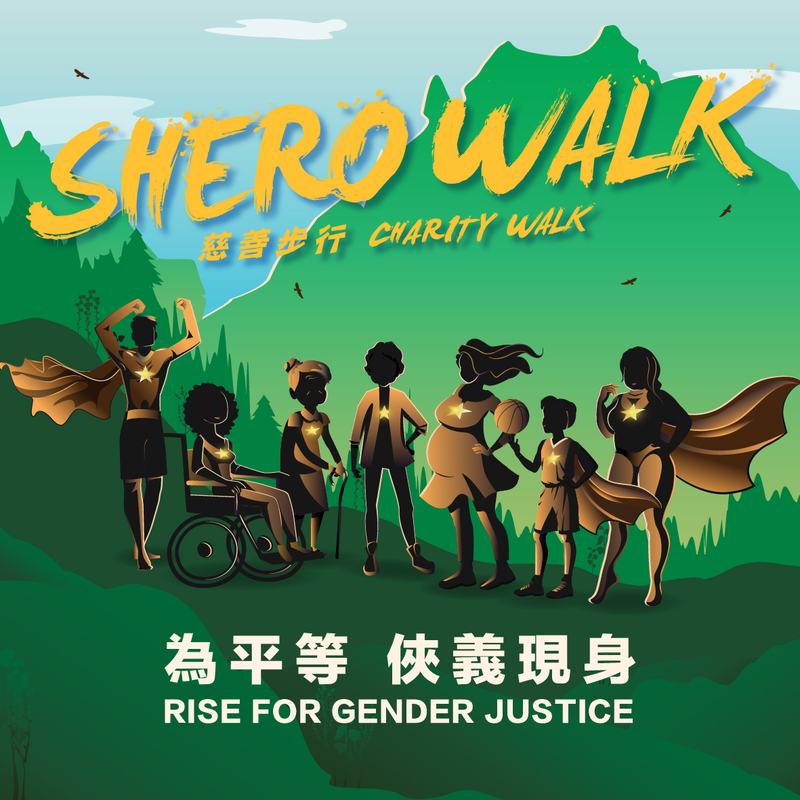 Even though you are not available, you are still invited to sponsor other participants / our grantee partners to participant in this event and give us a chance to walk together! A donation of $300 can allow one grantee partner to join the event! Let's be the "SHERO" together! The donation is not completed yet. Please press the below button to submit the information and it will automatically redirect to HER Fund's official website - donation page. Please complete the donation. Upon payment confirmation, you will receive the official electronic receipt within one month after the event. Thank you for your support.